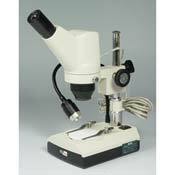 Digital microscopes include digital cameras with a USB output and software, and some also include an analog video output. Most include advanced capabilities such as image capture and annotation, dimensional measurement, movie and sound recording, etc. 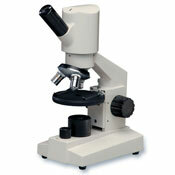 Perfect for ease of viewing, archiving, emailing, instructional and many other applications. 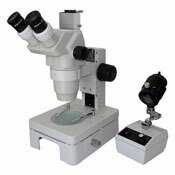 Most of our digital microscopes include an integral live digital camera. 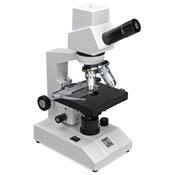 Some items are bundled with a camera separately. 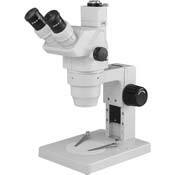 The Microscope Depot specializes in digital microscopy, so please do not hesitate to contact us with any questions or special requirements.